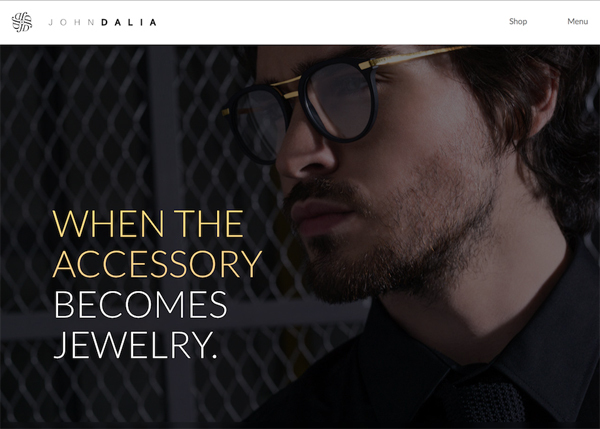 In this post, we are compiled fresh and inspiring examples of Parallax Scrolling Effect in Website Designs. 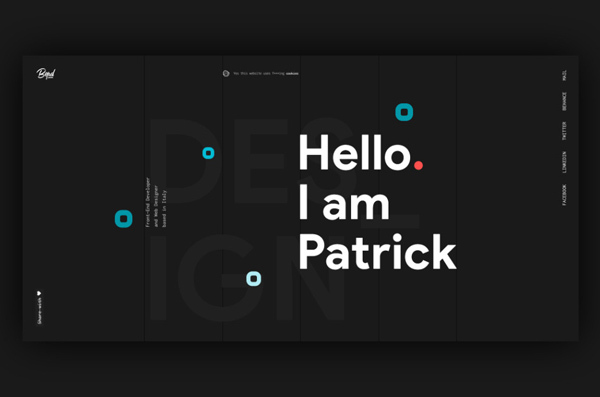 This is a collection you will enjoy some beautiful web design examples that featuring only parallax effect, that help to create a great-looking content, making your design looks classy, strong, attractive, mysterious and very striking. 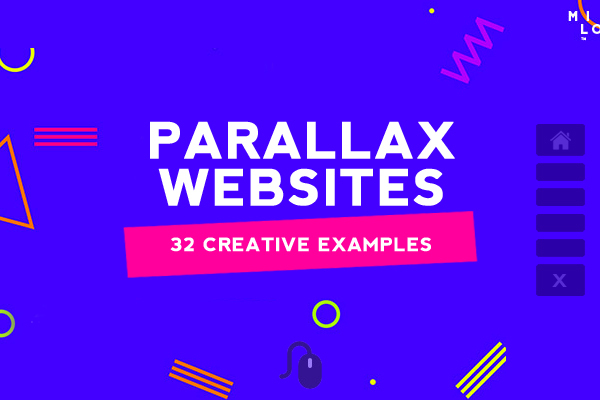 Parallax trend is a perfect choice for creative, portfolio or corporate, business website with fully responsive design. 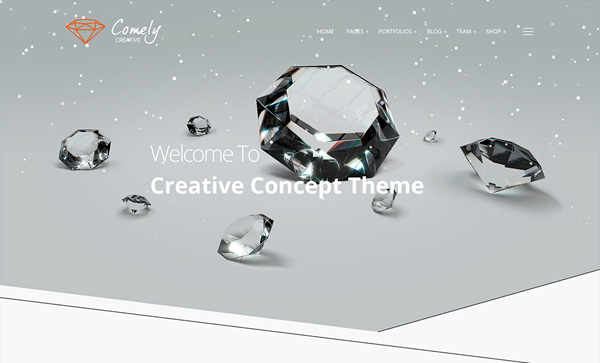 All web design have unique style with parallax effect. 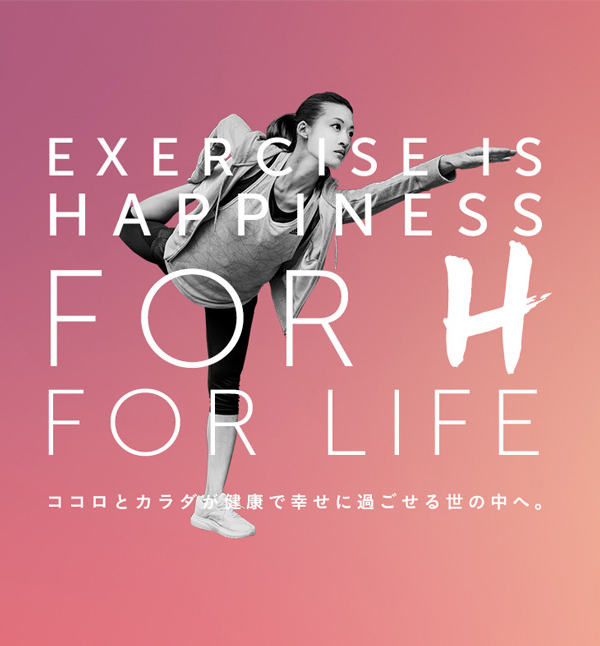 FORH is a personal training and conditioning gym for you to learn correct exercise and correct nutrition to shape up healthily. 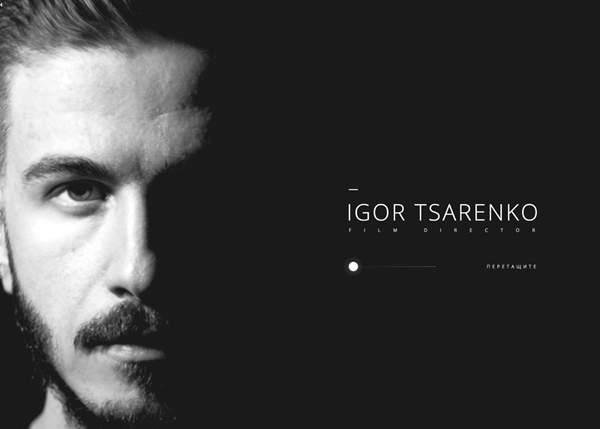 An image website for film director Igor Tsarenko. Dark, eyes, lines, dreams. 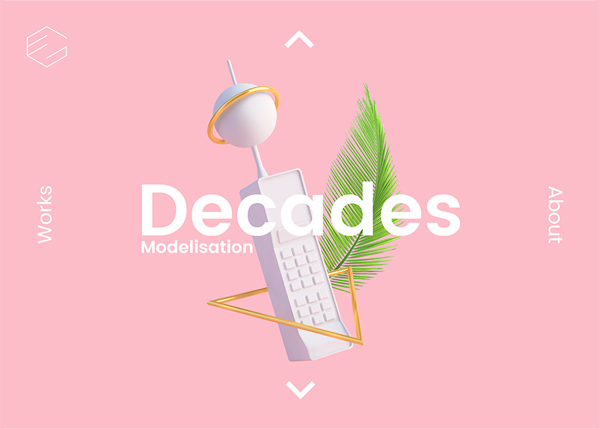 Personal Portfolio of Etienne Godiard – Graphic, 3D, web and motion designer at TWID. 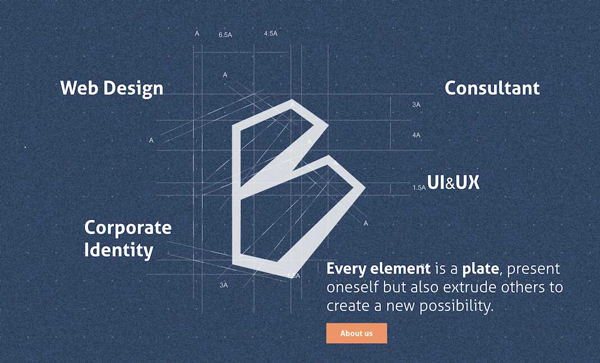 Portfolio of freelance website designer and developer Jonathan Bean. An award winning video production house with a focus on industrials, documentaries, commercials, and feature films. 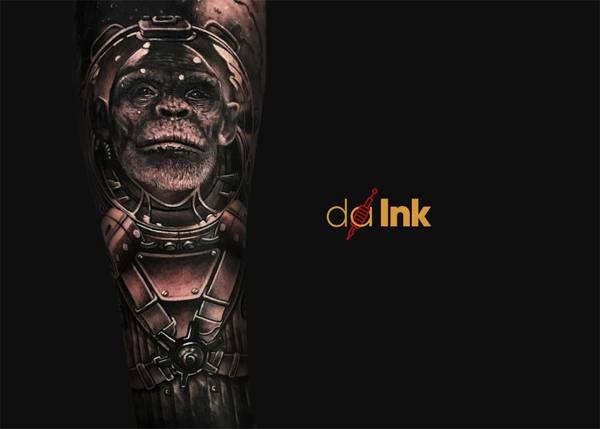 The Tattoo Shop is one of the longest standing tattoo shops on the Gold Coast. 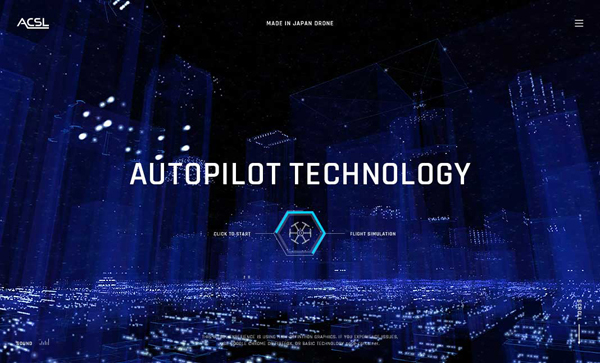 Five & Done produced a brand and lifestyle website to reinforce Lexus’ key brand principles: craftsmanship, innovation and passion. 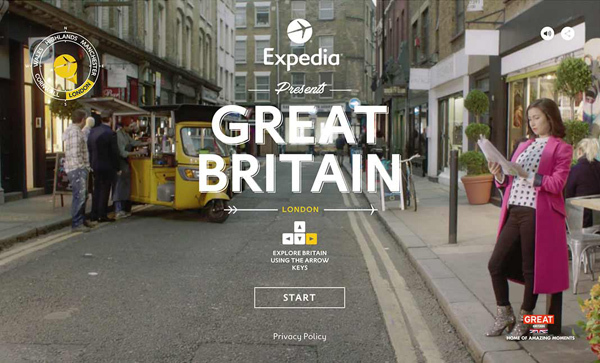 Brand and digital experience including website for Vigilance. 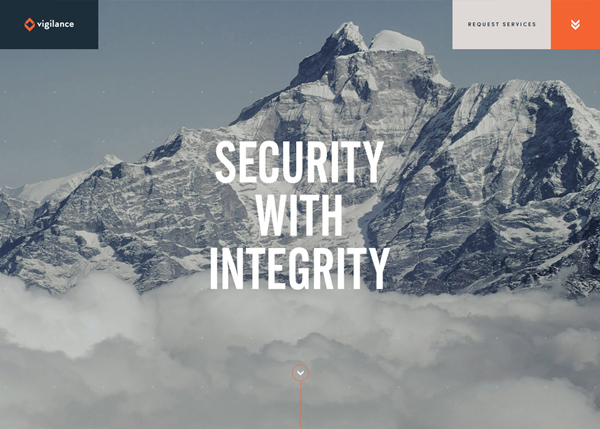 A security company with integrity. 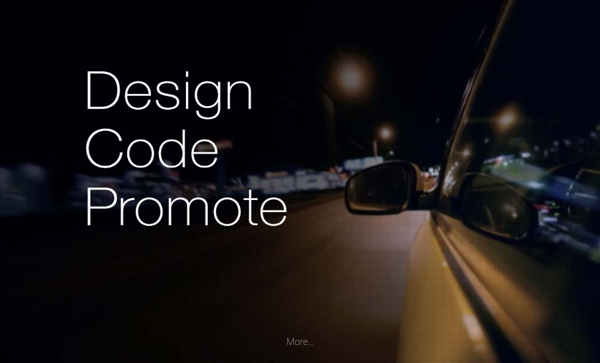 Creative agency for all your Digital Needs. 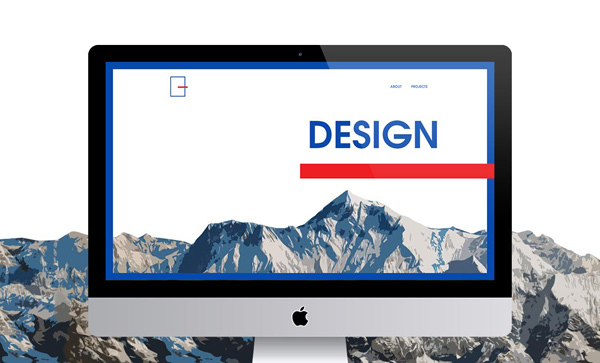 Graphic Design, Web, Digital Marketing & IT Support. 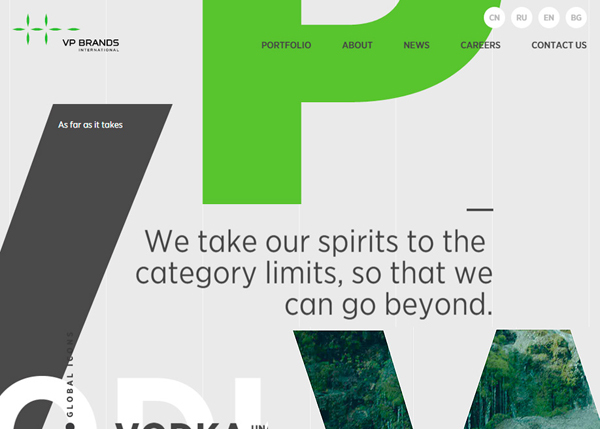 VP Brand International produces quality spirits, evolve brands and push boundaries. As far as it takes. Company reach is expanding over 80 countries across the globe. Deni Cler Milano – 45th Anniv. 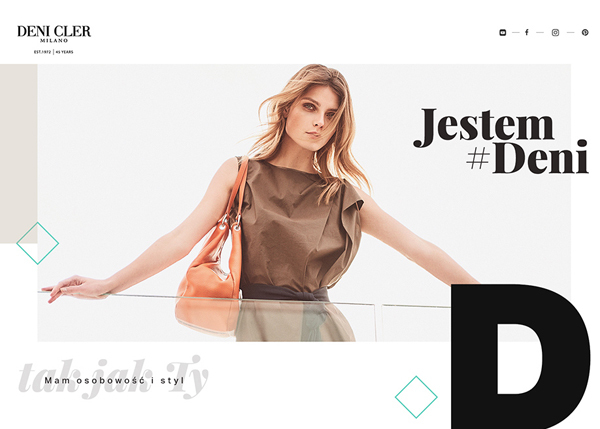 Behind the exclusive image of fashion brand Deni Cler is definitely the appeal to Italian style, class and bold design. Check how celebrate their 45th Anniversary. Loic Nottet is a singer & composer from Belgian. 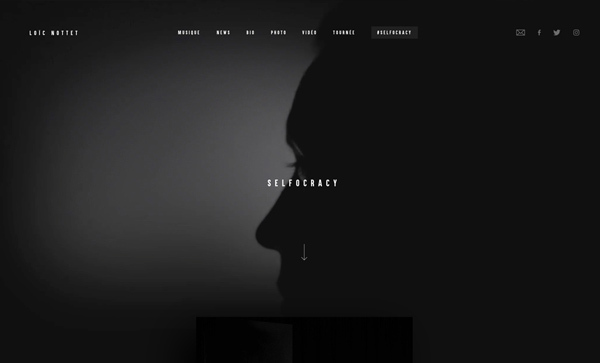 This is his new one page website promoting the release of his first album. 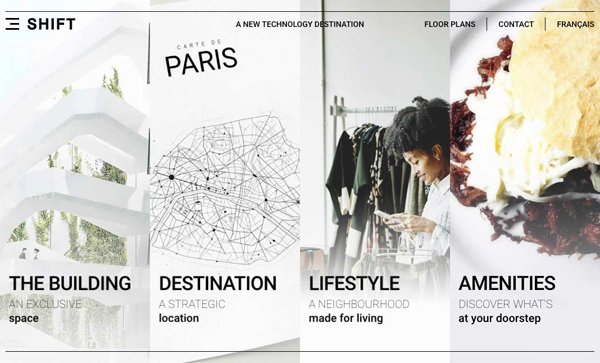 Aiming to attract tenants in the tech and media industry, SHIFT Paris’ website is as playful as it is informative. 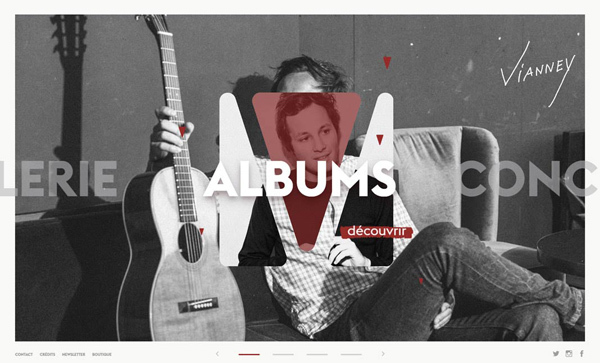 Discover French singer Vianney through this smooth and clean website. Check it out! 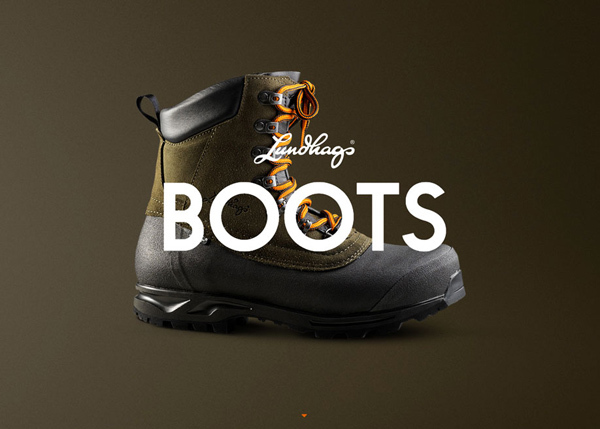 You can walk a long time in a pair of Lundhags boots. Really long. Even an entire lifetime. Explore the boots and dream away. 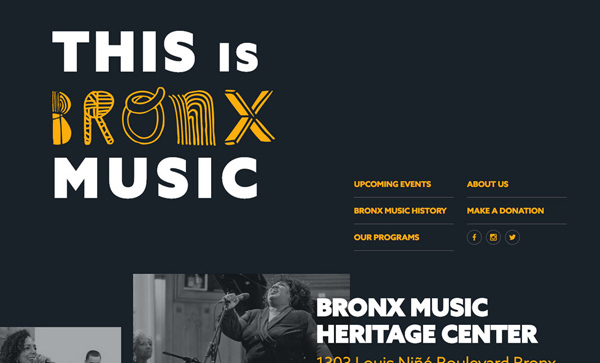 The Bronx Music Heritage Center celebrates the rich history and creative spirit that defines Bronx music. 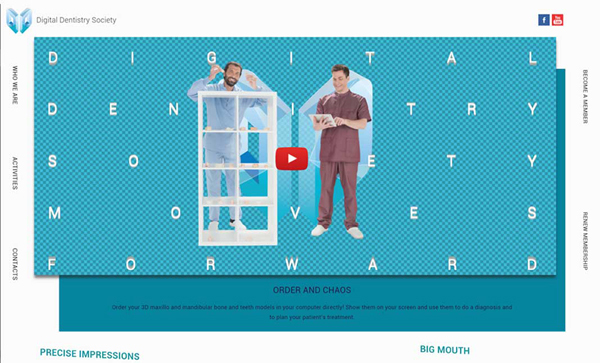 We partnered with 180LA on their series of tongue-in-cheek infomercials to create a unique web and mobile experience. 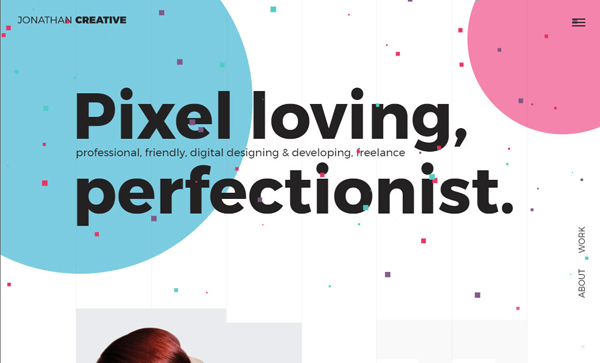 Personal Website of an Italian Front-End Developer and Web Designer. The official site of Wealth, metal smallware & custom-designed technical products. 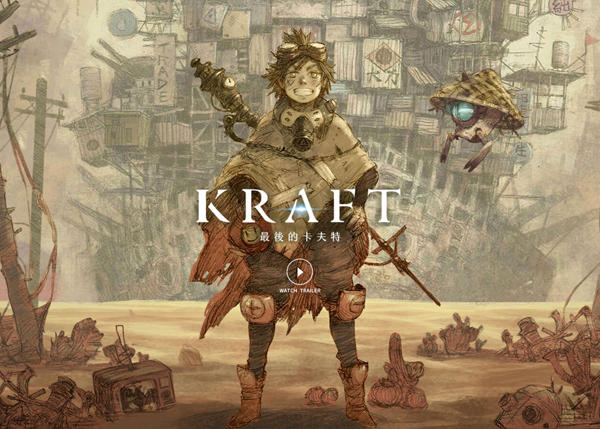 Kraft is an original Taiwanese animation. With the collaboration between studio REALS and SAFE HOUSE. 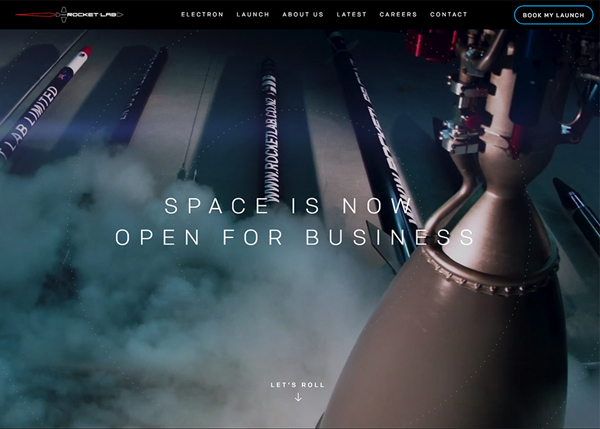 Rocket Lab’s mission is to remove the cost barriers to commercial space. 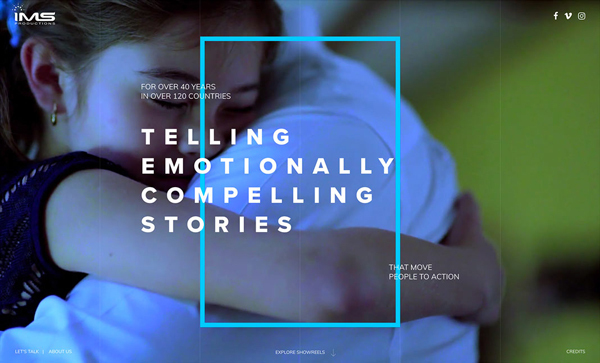 Little Giant was engaged to design and develop an immersive new digital experience for them. 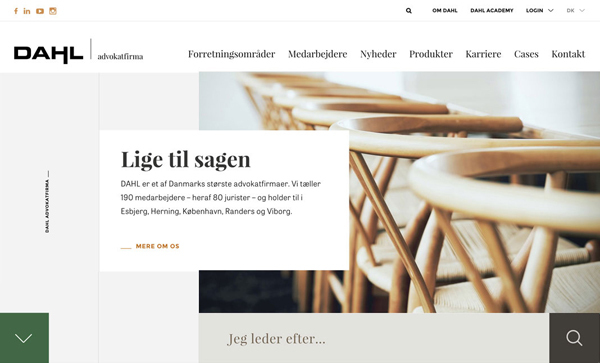 New website and identity design for Copenhagen-based law firm. 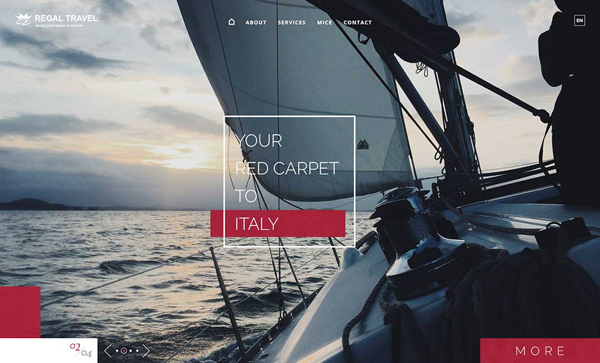 Regal Travel was founded to sublimate “The Journey” and provide tailor made experiences. 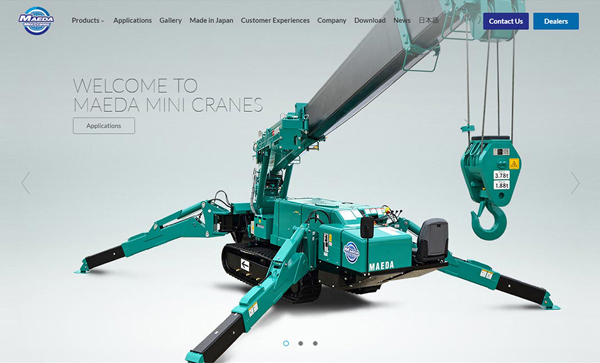 A brand site of Maeda Mini Cranes, the first mini crane brand in the world. 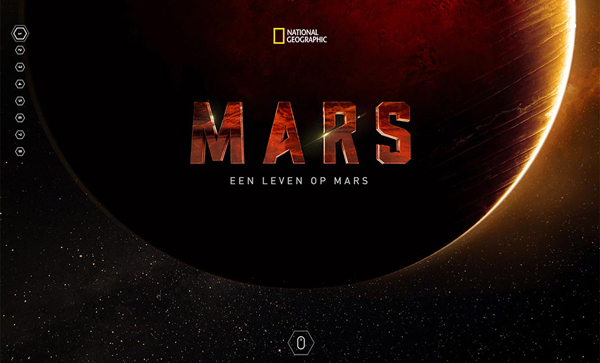 A digital experience for National Geographic’s planet MARS project. 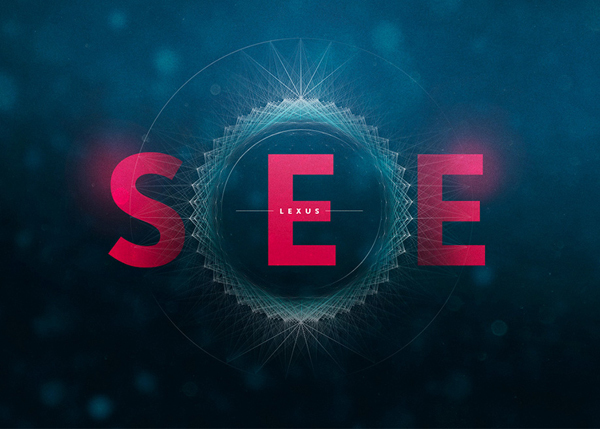 The content is enriched with glitchy animations and ambient sound.